Yoko Ono has won a lawsuit against a small business she accused of profiting off her name. 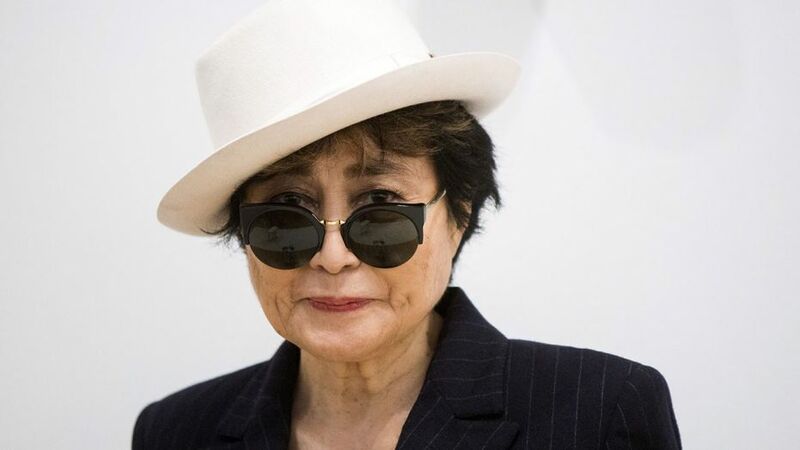 A court in Germany has ruled that the Yoko Mono bar in Hamburg must change its name as “it was sufficiently likely that an observer would surmise some kind of link between Ms. Ono and the bar,” according to a court spokesperson, The Local reported. Ono, 84, had originally filed an infringement lawsuit against bar-owner Nima Garous-Pour earlier this summer. However, Garous-Pour confirmed to the press that John Lennon’s widow had not issued a similar infringement lawsuit against a second bar he owns in Hamburg, named John Lemon.Regardless, Garous-Pour says he is saddened by the court’s decision.“I am indeed sad about what is happening here. We hoped that we could keep the name,” he told the German Press Agency. Garous-Pour said he’s unsure if he will pursue an appeal. He did cover up the first half of his establishment’s name shortly after the lawsuit was filed in July and it’s been going by “Mono” ever since.It’s unclear if Ono has any plans to take action against Mono’s sister bar, but there might be a legal precedent should she change her mind.Earlier this year, a polish beverage company named John Lemon was forced to re-brand itself as “On Lemon” after Ono’s lawyers argued that the company was “abusing and misusing the legacy of John Lennon to sell their soda. As part of their settlement, the soda company was no longer allowed to sell any beverages branded with the John Lemon name as of Oct. 30, 2017.